welcome to world of yoga here in vedniketan dham you can learn yoga in quick succecian . 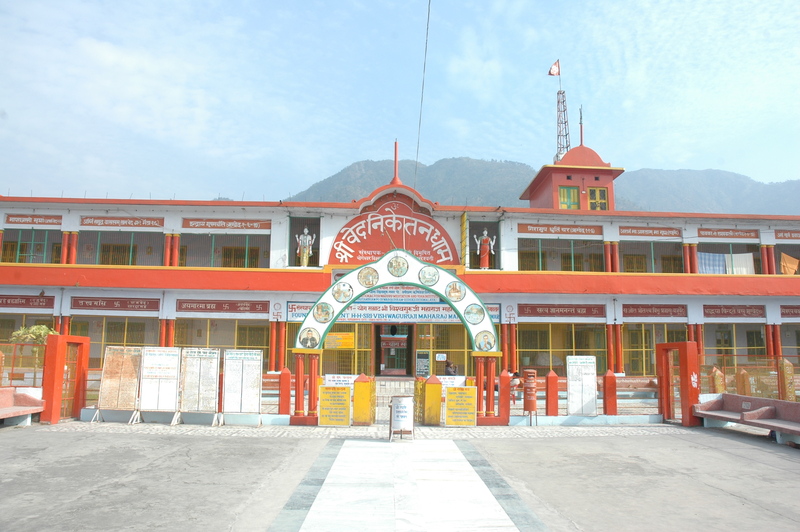 we have the largest yoga hall in pauri garhwal region.we have more than 200 rooms for accodumotion. 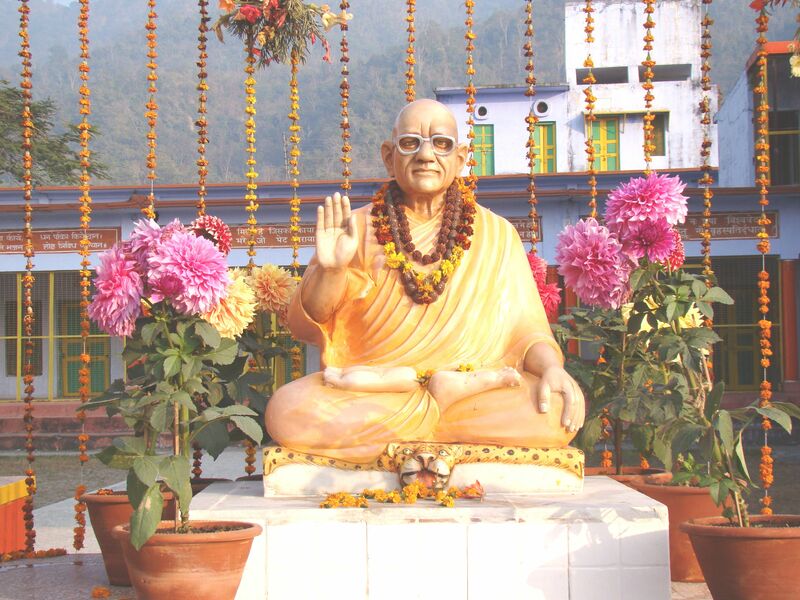 about "yogeshwar vishwaguru munishanand trust"
and taught so many students.indians and foregners. he left a center of yoga and meditation behind him. 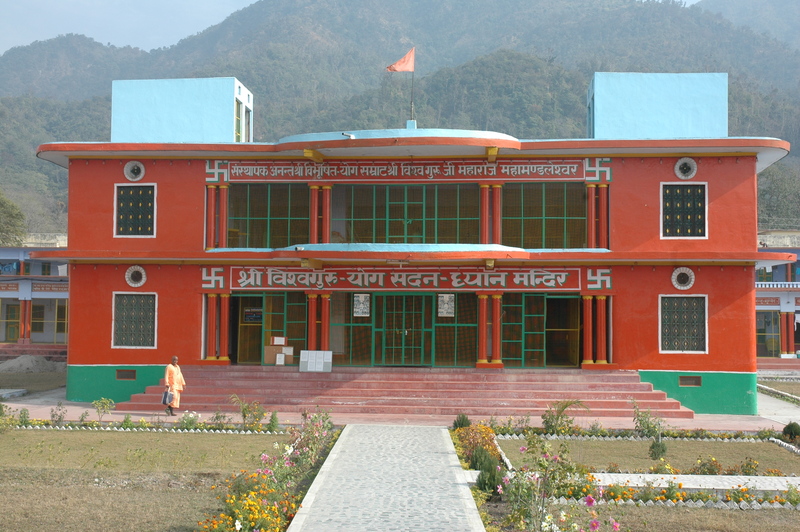 one of the largest yoga center,s in uttarakhand with a ancient profile.